I grew up in the Appalachian Mountains surrounded by many remarkable women. One of the best of the bunch was Mrs. Eloise Pope. In addition to being a great person, Mrs. Pope was an excellent cook. In fact, she was so skilled that in the 1990s, at 81 years of age, she could write with authority to Southern Living Magazine, taking the editors to task for their strict edicts regarding the making of pie crusts. To prove her point, Mrs. Pope submitted the recipe below. It was published (in much fancier language) in the "From Our Kitchen to Yours" section of the magazine, and she became something of a local celebrity, at least among the Sunday School/Church Social/Mission Society/Garden Club set. I still have a copy. Southern Living called it "Water-Whipped Baked Pastry Shell." We just called it "Mrs. Pope's Hot Water Pie Crust." Rate Mrs. Pope's pie crust. If your first attempts don't result in the perfect shell, keep trying. Homemade crust costs very little to make, and it doesn't take much time either, so ... keep at it! You'll eventually get it just right. With a hand mixer, beat the first 3 ingredients on medium speed until fluffy. Add flour and salt. Beat on low until the dry bits become moist and the dough forms. Divide the dough in half, shape both pieces into balls and wrap the balls in plastic wrap. Chill for 4 hours or more. Roll out the dough between two pieces of wax paper to form two 12-inch circles. One circle at a time, peel off the top sheet and invert over a 9-inch pie pan. Pull away the remaining pieces of wax paper, fit the dough into the plates and flute the edges. Then prick the dough with a fork. 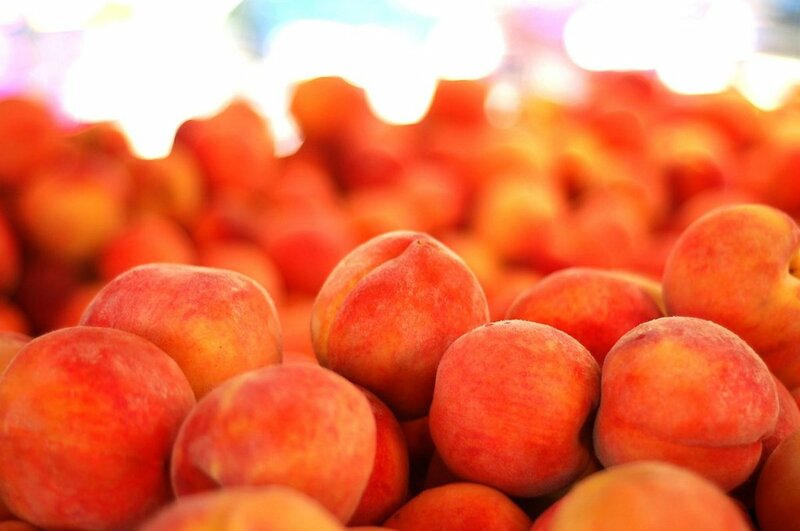 Use the shells immediately or store them in the refrigerator. They'll keep for about a week. Bake the shells at 350 degrees for 15-18 minutes until lightly browned. This recipe is in a yellowed copy of The Milton Garden Club Cook Book that belonged to my grandmother. It was written at a time when most women were referred to by their husband's names, and the majority of recipes end with Mrs. Paul Harshbarger, Mrs. Raymond Smith, Mrs. William H. Blenko Jr., and similar appellations. Put 3/4 cup Crisco in mixing bowl. Add 1/4 cup boiling water and 1 tablespoon milk. With fork, whip until smooth and thick. 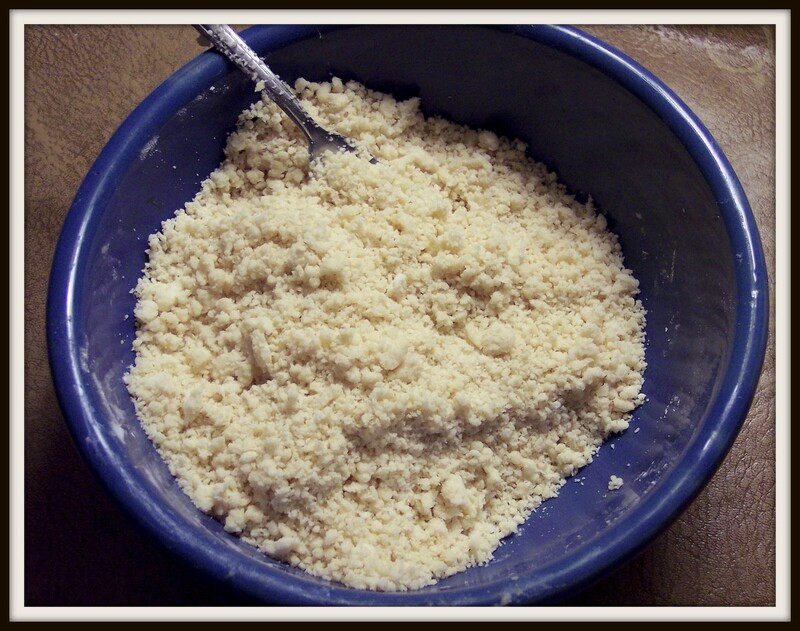 Sift two cups flour and 1 teaspoon salt onto mixture, stir into dough. Shape into two smooth balls. This will make two pie shells. Keeps well in refrigerator. Fluting? It's as easy as pie. If you've never used gelatine before, don't be too weirded out by the clear gummy substance that you get when you mix it with water. When you stir it into the hot pumpkin mixture as you're making Gin's Chiffon Pumpkin Pie, it will dissolve thoroughly, giving the filling a silky texture. Good at Thanksgiving or anytime. My paternal grandmother was born and raised in a small West Virginia town where she spent her entire life. The friends she had in elementary school were the same friends she had when she was in her nineties. Gin Crookshanks was one of those friends. My grandmother always bragged on her, saying she was "a beautiful housekeeper and a right fine cook." 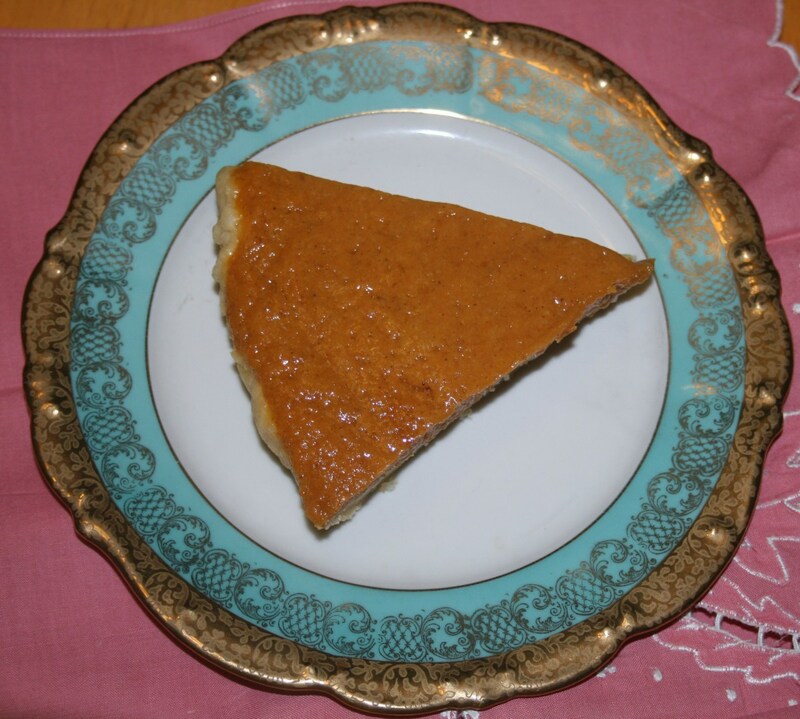 If you like pumpkin, you'll love Gin's Chiffon Pumpkin Pie. It's the best! Beat egg yolks and 1/2 cup sugar until thick. Add pumpkin, milk, salt and spices. Cook in double boiler until thick. Add gelatine, softened in cold water, and mix thoroughly. Add remaining sugar and allow to cool. Then fold in stiff-beaten egg whites. Pour into baked pie shell and chill thoroughly. Top with sweetened whipped cream if desired. A double boiler (also called a bain-marie or water bath) is easy to use! Just watch the video below from Mahalo Baking. Although the instructor makes a distinction between a double boiler and a bain-marie, they really perform the same function. And either one works well if you're making Gin's Pumpkin Chiffon Pie. To make Hot Water Pie Crust, you'll definitely need a deep mixing bowl, wax paper and a rolling pin. If you use the newer recipe, you'll also need a mixer that has two speeds. Or, you can follow the older version of Mrs. Pope's Hot Water Pie Crust and just use a fork. A handy size to have in the kitchen. 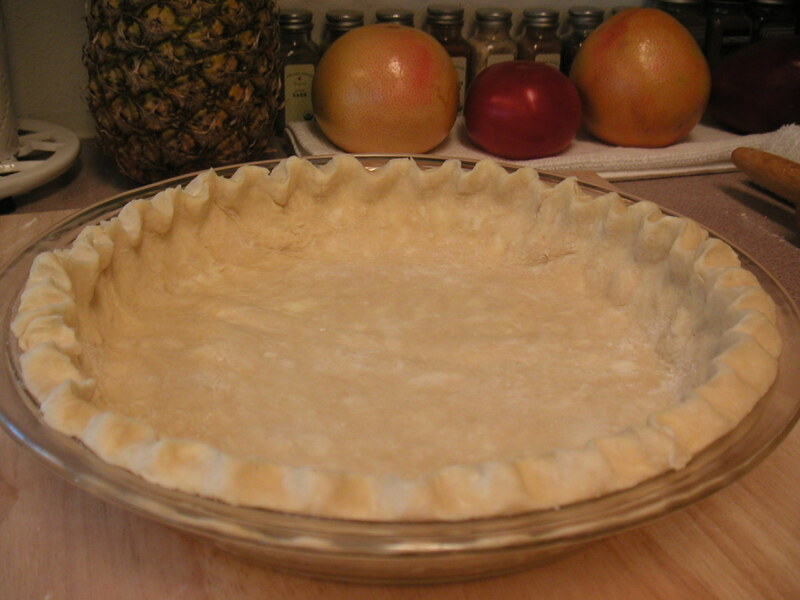 You can keep hot water pie crust in the refrigerator for about a week before using. Fit it into a pie pan, flute it and prick it with a fork. Then wrap it in plastic wrap. Bring to room temperature before baking. It's goooood--and it's good for you! 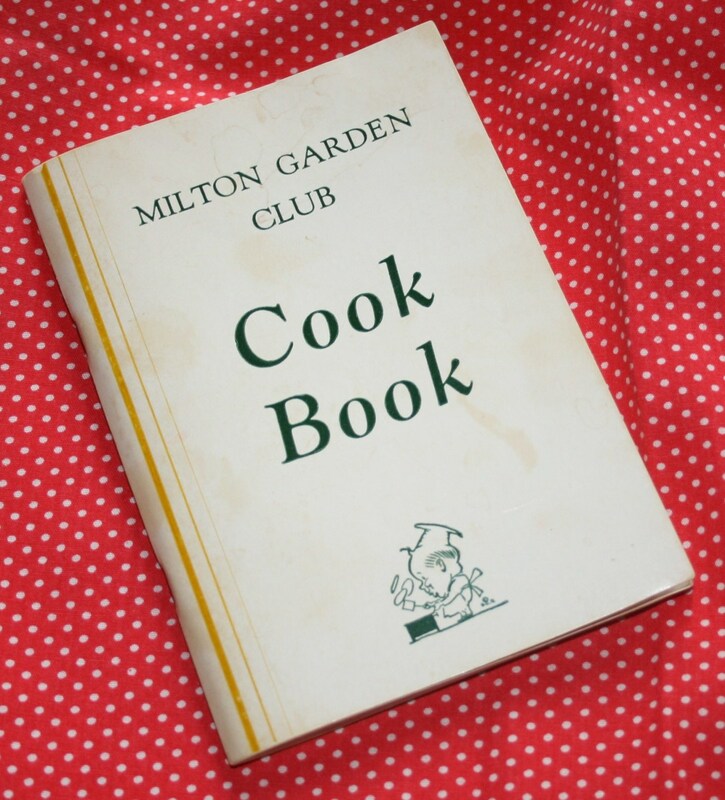 Like the vintage water-whipped pie crust recipe above, Raisin Pie appears in an old copy of the Milton Garden Club Cook Book. Wash raisins in warm water and dry thoroughly. Cream sugar, margarine, cinnamon and allspice. Add well-beaten eggs, vinegar and raisins. Pour filling into unbaked pie shell. Bake at 375 degrees for 35 minutes. Vinegar Pie Crust is hard to ruin. You (or your children) can play with the dough as much as you like. It won't toughen up. If you make a mistake, you can wad it up and roll it out all over again. You can even patch it--no harm done. My grandmother was a fantastic cook who was well known in our hometown for her scrumptious pies. Here are three versions of her "signature" pie, coconut cream. Each variation is delicious! I am always looking for 'easy' and will bookmark your hub. The crust in the video was so thin yet handled very well without tearing...interesting. I'll have to try your hot water crust for my pumpkin pie. Thanks for sharing. Well...the good: the dough is really easy to make! Really easy! And no messy hands! I love this! The "Needs Work" elements of my first effort with this recipe: 1. Don't use cheap Walmart beaters...they don't do well when things thicken up; 2. Will be more careful with flour measuring next time, and read the whole hub CAREFULLY...second batch was a little dry; 3. Will try waxed paper rather than parchment paper, which is what I had on hand, and which stuck a little. The not burned pieces of crust that broke off made for perfect samples, and I must say that the flavor and texture is heavenly! I've never had such a tender pie crust, EVER!!! I will definitely be working on my technique, but this recipe is a keeper! Thanks, DF!!! @ cgreen7090--Awesome! Thank you so much. You rock! You're welcome, Guanta! And thank you for reading & commenting. Returned the favor by linking to 3 of your links. Happy hubbing! Thank you so much for an excellent hub. 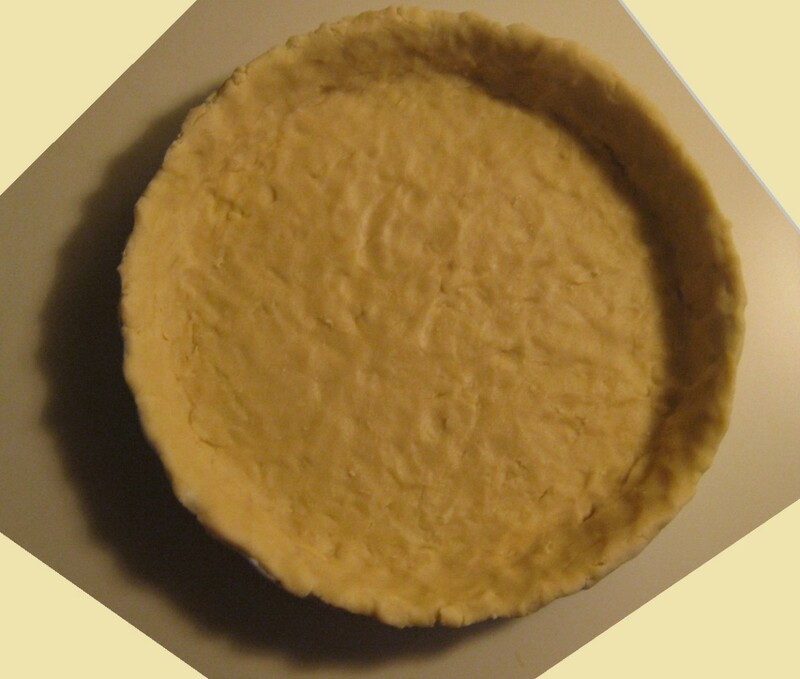 I love the idea of making a simple and economical pie crust. I'm definitely going to try it. Thank you much. I'm going to give this a try...I always watched my Mom use ice water for her pie crusts, never dreamed of a boiling water version! Maybe I'll actually make a decent pie crust this year! @RTalloni--Thanks! And thanks for stopping by. @ Rebecca M--That would be terrific! Thank you. Interesting article, I make use of bain-marie's but didn't know the name. Nice to learn new stuff - I appreciate it and will have to make a pie soon now too. Awesome, Sinea Pies! Thanks. Hope your readers enjoy the recipes. Good job! I am soon planning to be publishing some of my Mom's favorite southern pie recipes (after the Holidays) and I would like to link this Hub for crust ideas if that's OK.Congratulations! Oh, I wish I could get my pie crusts to look so pretty. Thanks for the great recipes. I'm sharing this hub on my blog! My readers will love it. 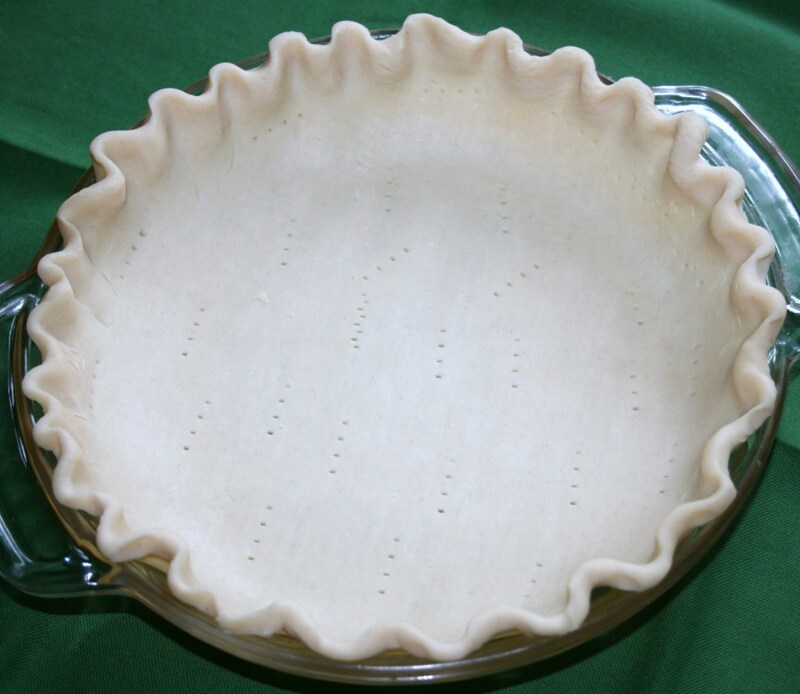 I loved the video on fluting a pie crust! What a great idea! 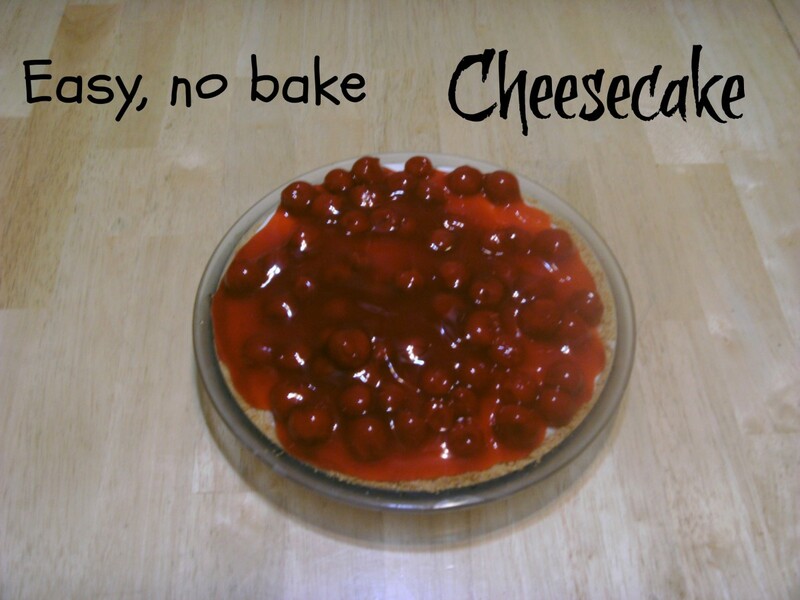 And, since I love pie, I'll try this recipe. What a great tip on how to make pie crusts. The pumpkin chiffon pie sounds wonderful, so with that being said, will attempt to make a one. I haven't made a pie from scratch in over 20 years. Great hub The Dirt Farmer, voted up. @ sidds123450 & randomcreative--Thanks, you guys! Glad you checked out the recipe. Congratulations for your selection in "Hub of the Day". Great topic for a hub! Your crust is beautiful. Thanks for the recipes and detailed tips. Congrats on getting Hub of the Day! DzyMsLizzy--Thanks for the vote, etc.! A delicious button would be great. I've been reading some good hubs by a very young hubber called cookie512 and would have hit it several times! Take care, Ms. L.
@wanzulfikri--Glad you like it. That's a real compliment, especially since you don't like recipes much. Thanks for reading & commenting! Congrats on Hub of the Day! Woo-Hoo! Thanks, MsDora! So glad you stopped by! @Justsilvie & Gloshei--Of course! Butter! What was I thinking? Thanks, Silvie. Hope butter works for you, too, Gloshei. TheDirtFarmer: Congratulations for hub of the day! Tried the pie crust recipe and since they don't sell Crisco here I used Butter and it turned out fantastic also. The Pumpkin Chiffon Pie is next on my list to try out. Thanks Dirt Farmer, will see if I can get here in France but I won't hole my breath. Congratulations! Well-deserved for an authentic, instructional, practical hub. Thanks. 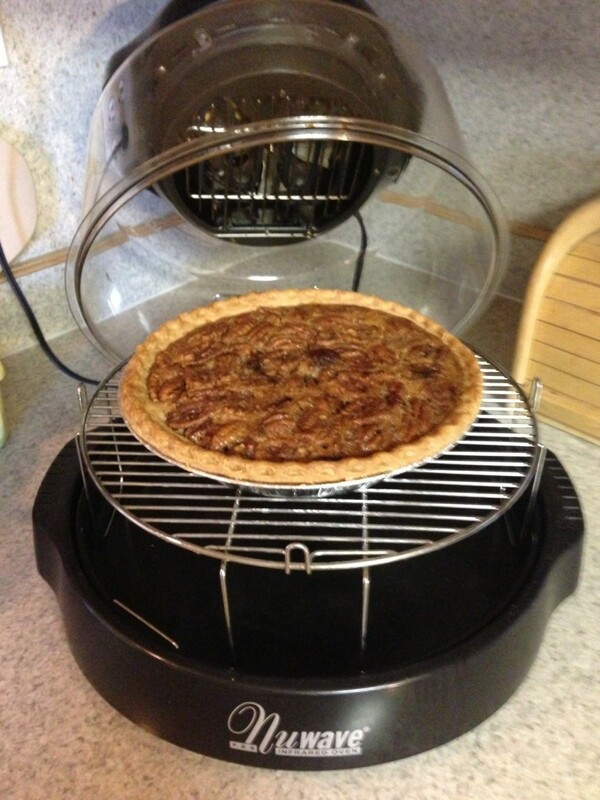 @trimar7--Thank heavens everybody isn't using pie crust from a tube. It's just not the same. Thanks for commenting! @Debora--Thanks, girl. I'm amazed! Appreciate your comment. Congratulations on having the hub of the day! I can't wait to try these. 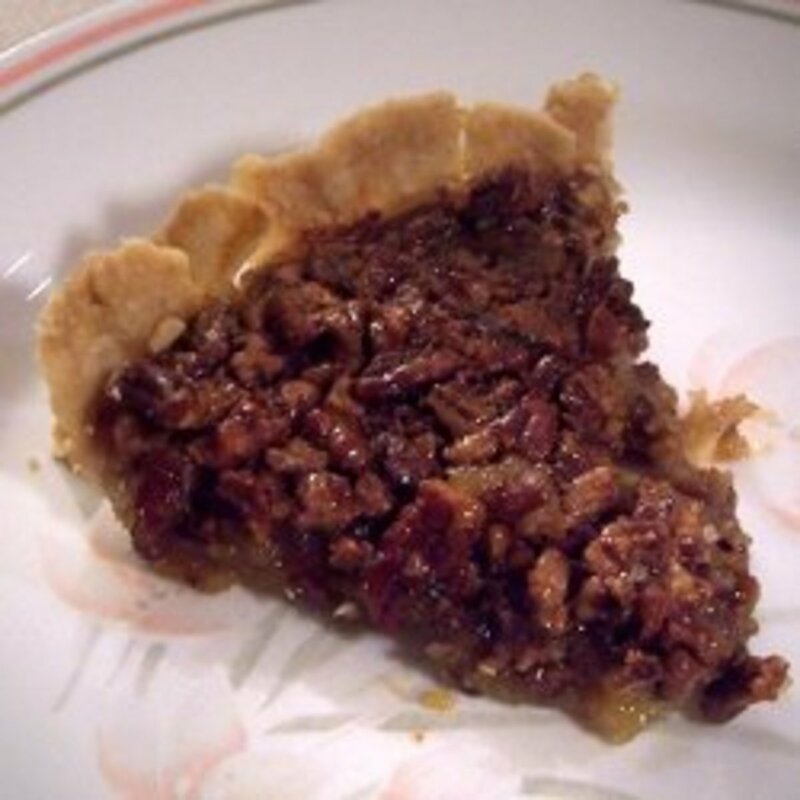 I am always looking for great pie crust recipes. Great hub and thank you for sharing! @golden--Thanks you! Thanks for reading & commenting. @homesteadbound--Like most things, making a crust just takes practice. Thanks for your comments! I'm just gonna have to try this recipe this Thanksgiving. I'll show it off to my family with my Doublecreamy Custard Pie recipe I made up the other day! I;m excited to see how the family likes both! These recipes sound great, thanks for sharing, already 'bookmarked' I have one question dirt farmer as I come from UK some of the recipe ingredients throw me. In Mrs Popes 'Hot water pie crust' what is shortening? haven't heard of that one. excellent information. That's quite interesting about the pie crust. This is a very comprehensive hub and is done very well. The pie crust you made int the picture is amazing. Congratulations on Hub of the Day! TheDirtFarmer: Thank you for the recipes to be used in preparing my Thanksgiving Thursday, Friday and Saturday desserts! The hot water crust really sounds scrumptious. I've never heard of hot water pie crust before! This is fascinating! Here's Mary's pie crust recipe from her mother. It's made with oil. Thanks, Mary615! Interesting info on the pie crust. My family has used oil instead of shortening for many years, and that makes a very flaky crust. I wrote a Hub about it. Check it out when you have some time. I'm coming back to read the chiffon pie, sounds yummy! Thanks for sharing these recipes and tips. I wonder how this pie crust will turn out with coconut oil...if I get to try it I'll also try to let you know. @moonlake--Awesome! Hope you enjoy them. These sound good. I'll be keeping the recipes.